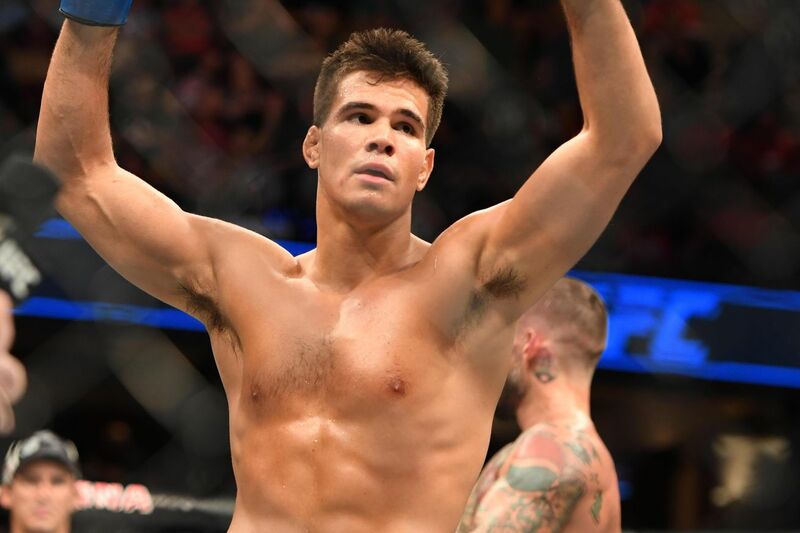 On Friday at the UFC 203 weigh-ins, UFC welterweight and former professional wrestler CM Punk refused to shake his opponent Mickey Gall’s hand. This prompted Gall to issue a number of statements to him, but none anyone in the media or audience could hear. When asked about what Gall during an interview that followed the weigh-ins on Fox Sports 1, Punk, or Phil Brooks, said he didn’t really know. After Saturday night, though, Brooks was unable to do that, landing zero strikes in the fight with Gall that he lost in the first round via submission. Gall also told the media after the fight he wasn’t stuttering at all. “It’s funny,” he said, “my sister just told me that he said I was stuttering when I was talking to him. I’ll tell you exactly what I said. According to Gall, he’s not entirely sure why Brooks did that, but his hunch is that Brooks’s decision to not engage in pleasantries was a sign that the process of being a fighter was still too new.